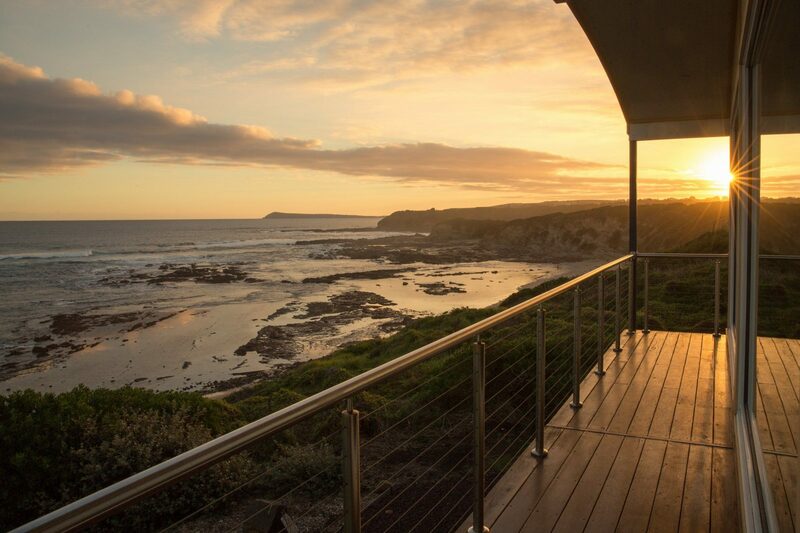 Stunning views of Bass Strait make Kilcunda Oceanview Holiday Retreat the perfect place for your next holiday. 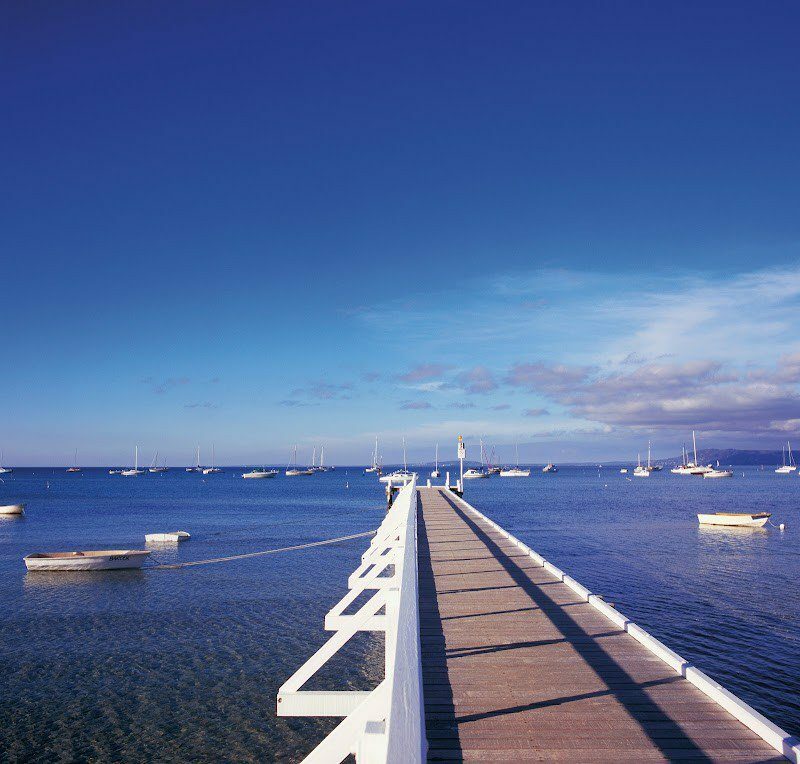 Explore all the delights of Phillip Island and the Bass Coast or venture further to Wilson’s Promontory. 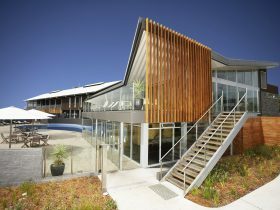 Local attractions and activities include Phillip Island and the Penguin Parade, Wilson’s Promontory, Rail Trail and George Bass Coastal Walk, Punchbowl Loop, local wineries, surf beaches and rock and beach fishing, gourmet local foods, markets and festivals throughout the year. 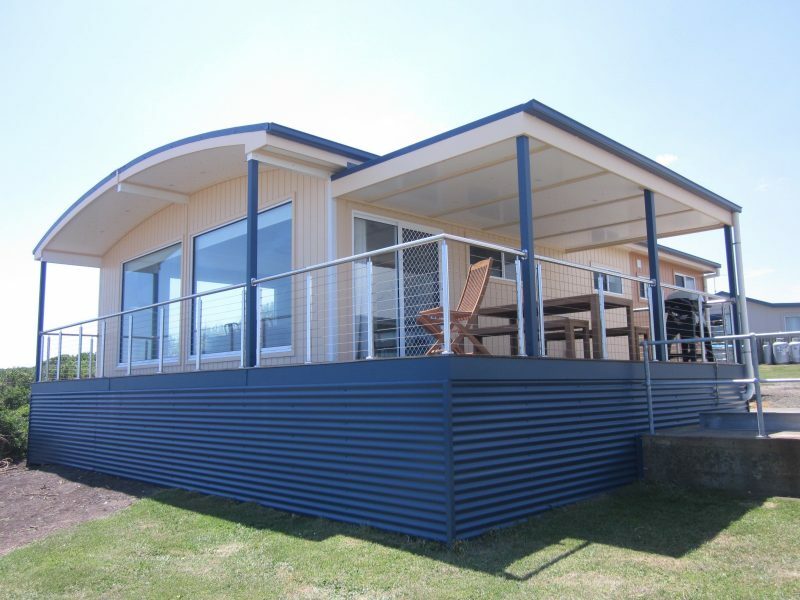 The superbly appointed three bedroom Oceanview Cottage offers panoramic views from the large deck or the huge windows in the living area. 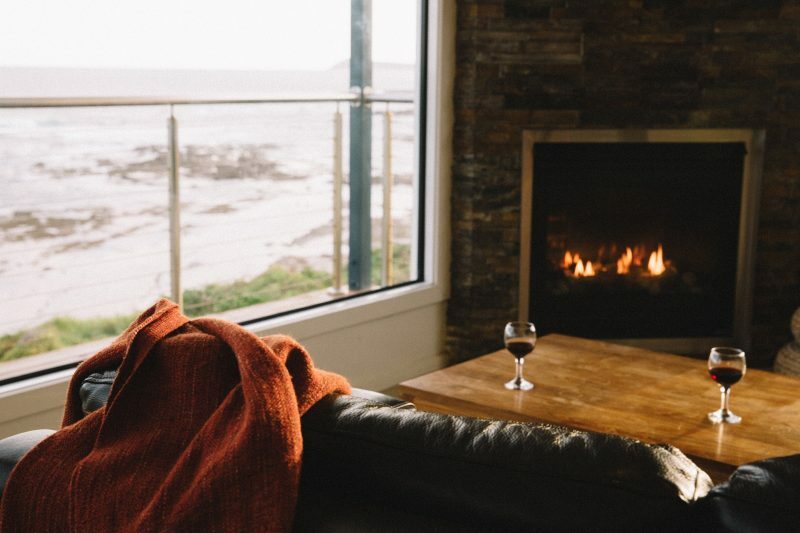 The cottage offers hostess kitchen, ensuite to main bedroom, family bathroom with spa bath, gas pebble fire, leather lounge suite, washing machine and lots more.